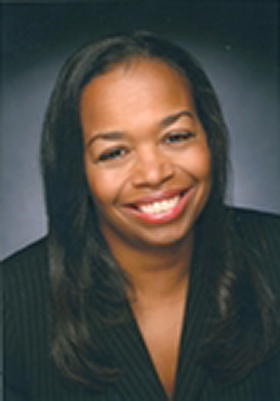 Comelia R. Sanford served as the Director of Convention Center Operations at the 2012 DNCC in Charlotte, NC. Prior to joining the DNCC, Ms. Sanford was the manager for convention services at Events DC. In 2006, she was named Distinguished Conventions Services Manager of the Year by the Professional Convention Management Association (PCMA). She was educated at Howard University in Washington, DC.